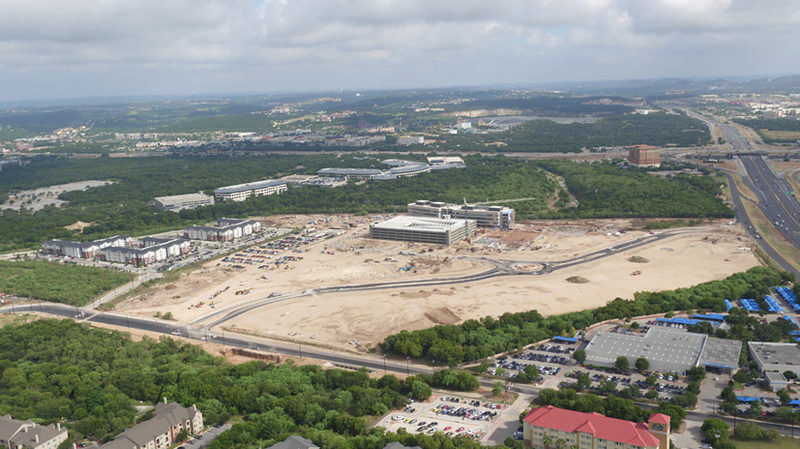 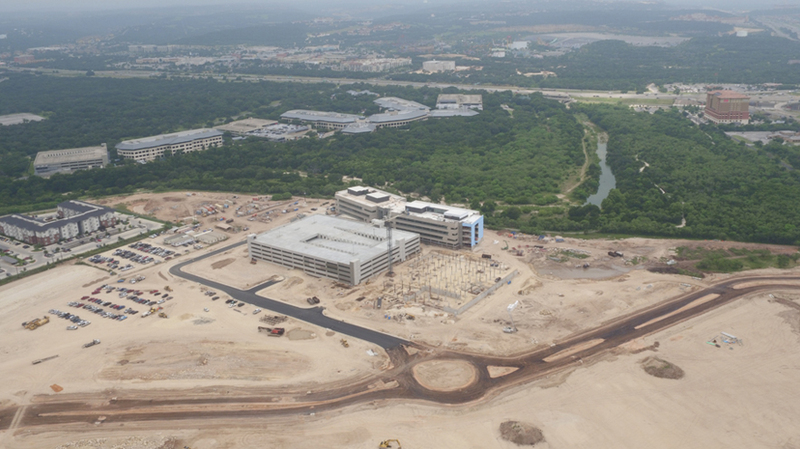 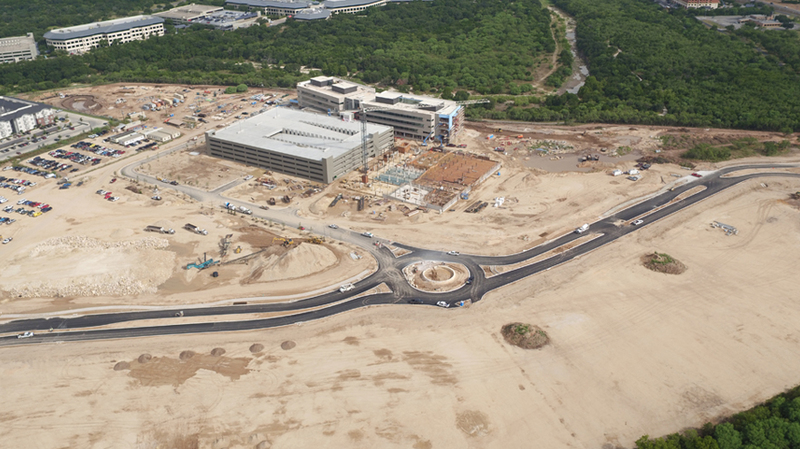 Yantis was selected to be the road and utility contractor for the new Security Services Headquarters located in San Antonio off I10 and 1604. 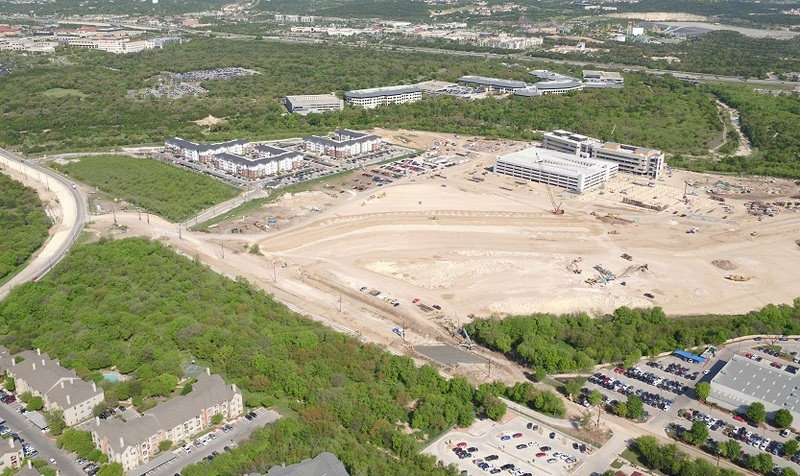 The new $120 million campus will be the home to nearly 1,000 employees. 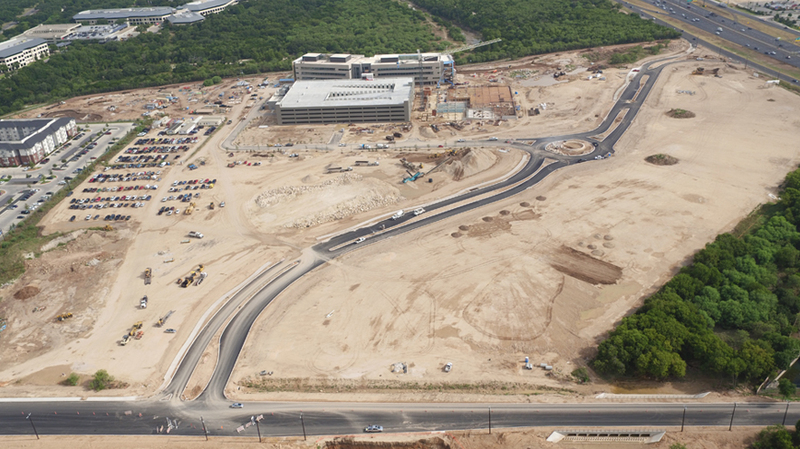 Yantis Company is responsible for the construction of Security Services Parkway. 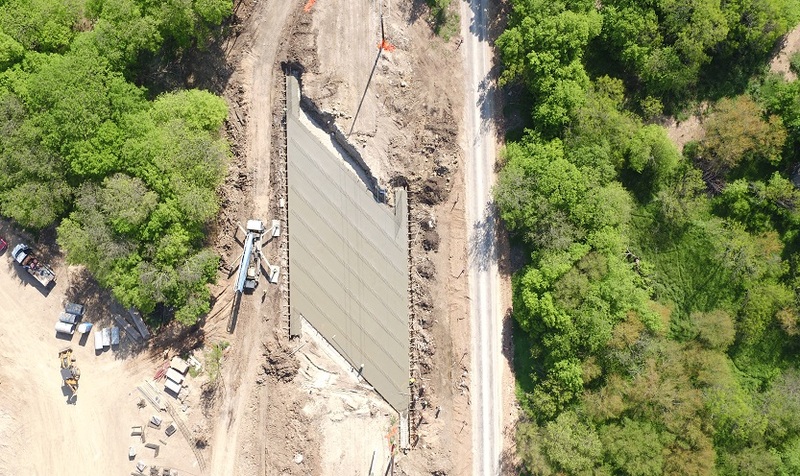 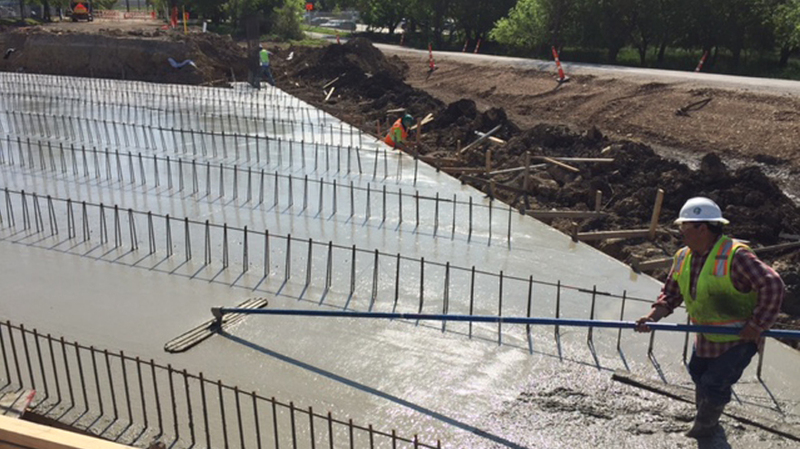 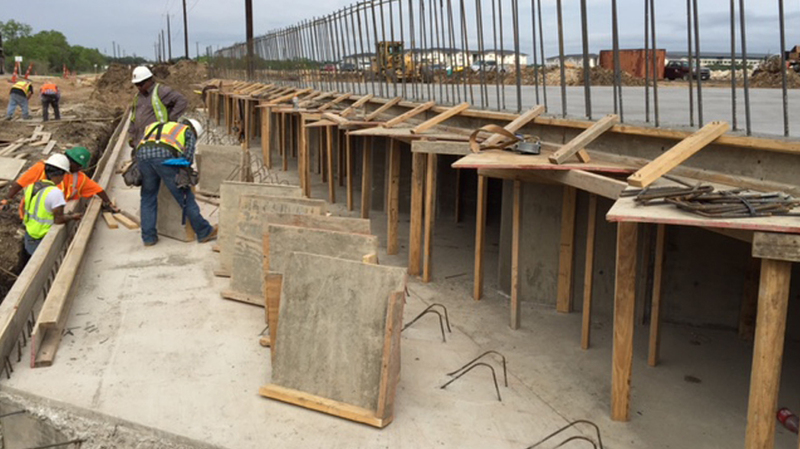 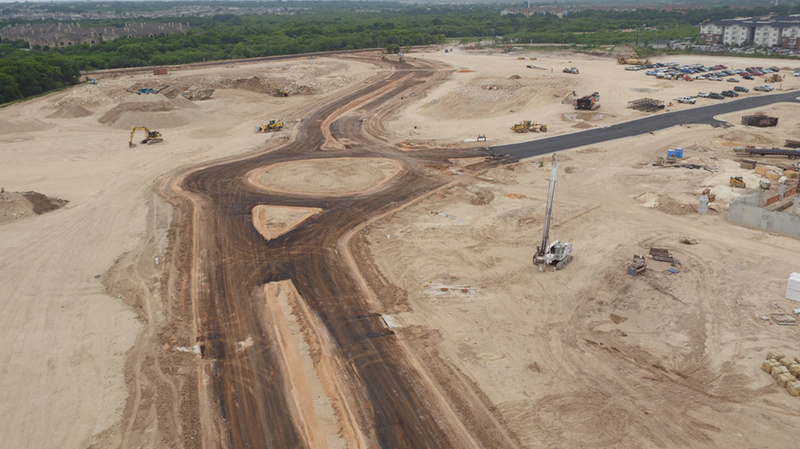 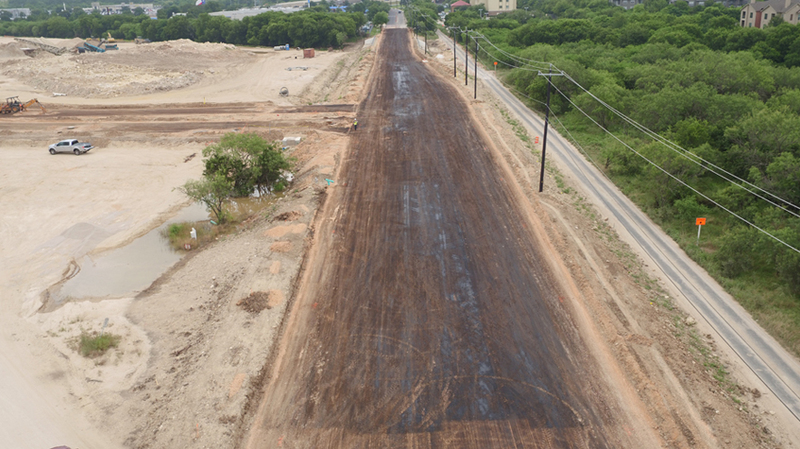 Yantis is also reconstructing UTEX Boulevard and upgrading drainage along UTSA Boulevard.